Early Bird BOOKING Opening Soon! She has also guested on many other nights around Dublin including the George, Club Tease, Profile & Kiss. 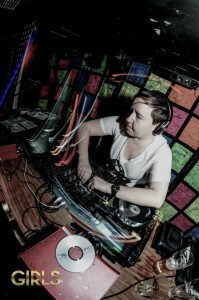 She also proudly played at Milk, Irelands first gay music festival, to a roaring success. Let your imagination roam. Be Individual! Be Unique! Be Wild! You know you want to come and play at the campest and biggest Love Ball this side of the Shannon! 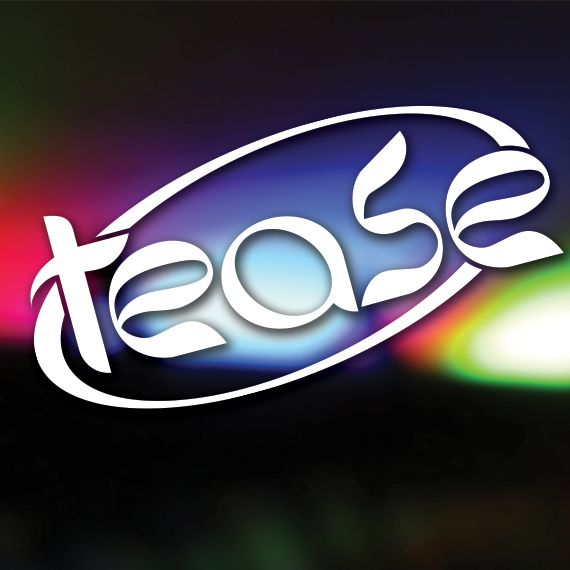 Club Tease is pulling out all the stops to make this the biggest and best Love party ever over 2 nights. End the summer in style at what promises to be the wildest nights this year! Taking place in The Burren StoreHouse. Featuring the battle of the DJs live on 4 decks, with the best of chart dance/house/techno. On stage, a host of performers. Making a guest appearance on the night will be Irelands hottest male and female dance show. Entertainment for one and all! With love boys and girls dishing out candy, popcorn, and lollipops, this is going to be a fun-filled night not to be forgotten. Galway’s unique Club Night located at the Roisin Dubh. The best Drag Show in town with some of the best scene DJs to keep you dancing all night long.